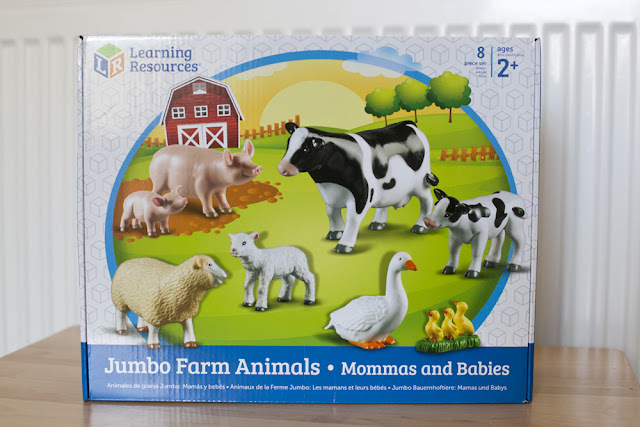 Lily's Little Learners: Some Moovelous Farm Toys from Learning Resources. Review and Giveaway. Some Moovelous Farm Toys from Learning Resources. Review and Giveaway. Although I look outside and it is totally pouring it down with miserable grey skies. It is now officially Spring time. The one thing I love to do at spring time is visiting the farm. In fact we have already taken Lily last week to see the animals. 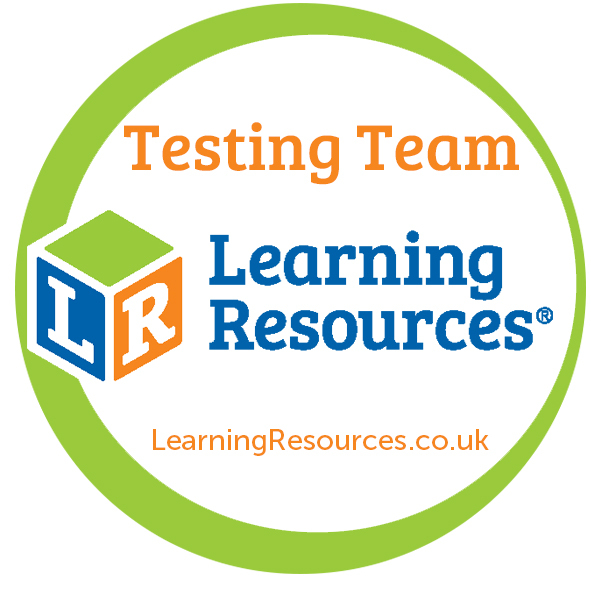 Learning Resources are currently running an On the Farm Campaign and so we were delighted when they asked us to be involved and sent us some Farm Toys to review. We first decided to try the Hide-n-Go Moo. 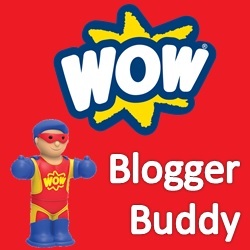 This toy is a really nice compact toy. Its a really nice shape and size that doesn't take up much room and so is easy for storage. The animals all come inside the barn and then can be stored away in it afterwards. 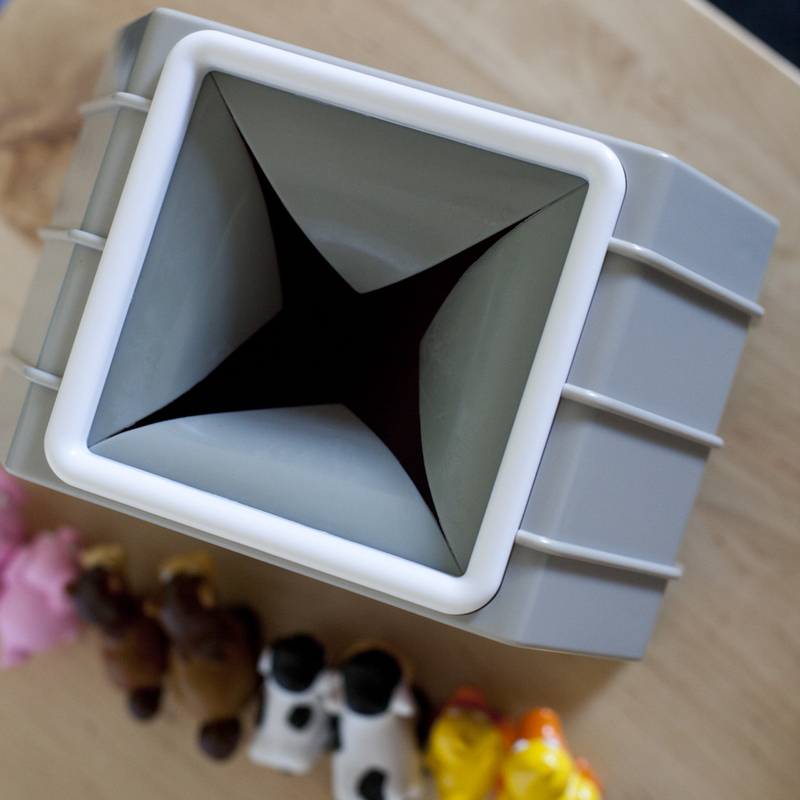 The easy storage of toys is actually something i'm now really looking at as we have limited storage space and sometimes it can be hard to keep all toys toggether when it is a set. The idea to the toy is that your child can reach inside the barn and pull out different animals. 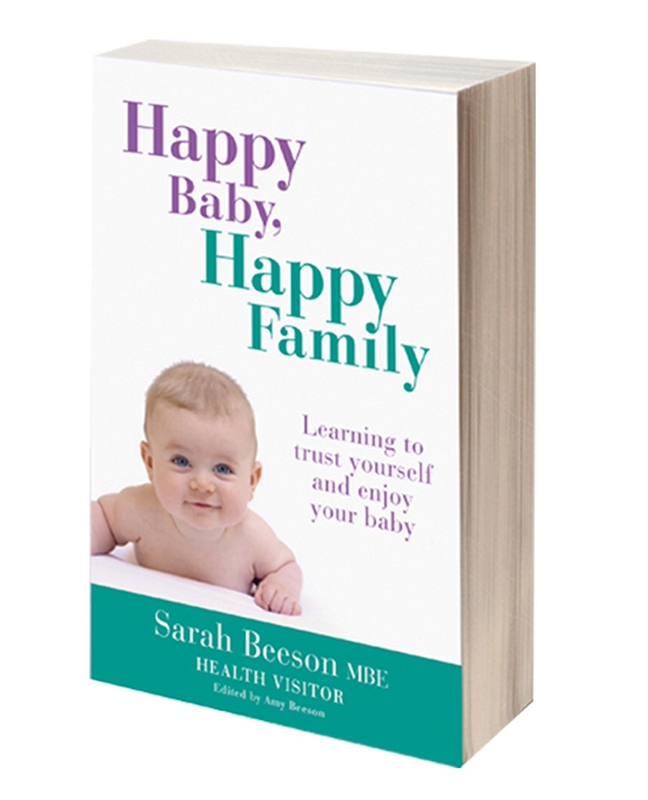 The animals all come as adults and babies so then your child can also match them up when they pull them out. There are 4 different types of farm animals inside. Each with a baby and so that makes 8 animals total. The animals are of really good quality plastic. Really thick and chunky and also not to big or not to small. Perfect for little hands to grasp. I also think they are really cute and colourful. The barn is great and had details of doors and windows around it. Also a haystack of hay at the back which Lily was loving doing imaginative play with and making the animals eat the hay. 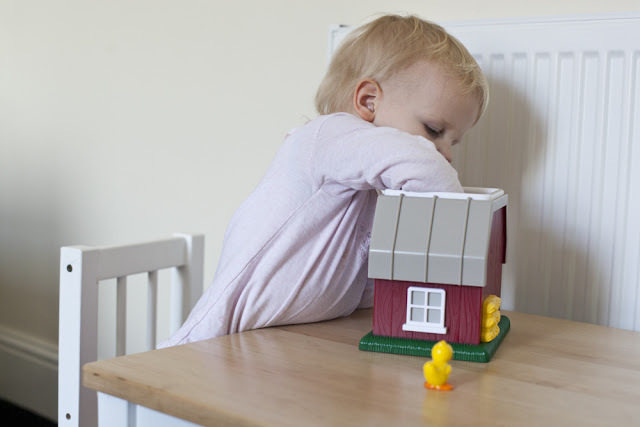 The barn has a opening at the top which has rubber flaps so the animals are hidden inside but so your child can get there hand inside to grab the animals. Its nice and soft so your child's hands won't get hurt when they do this. 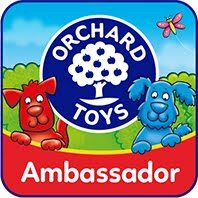 I did find that this toy was very simple and I probably would of given it to Lily at around 18 months. Around that age she really loved putting things inside boxes and then taking them back out of it again. Also as the animals aren't that small and so not a choking risk. Lily has never been a child to put things in her mouth anyway luckily. That said she did still enjoy playing with the toy and still got enjoyment out of putting them inside and out of the barn. 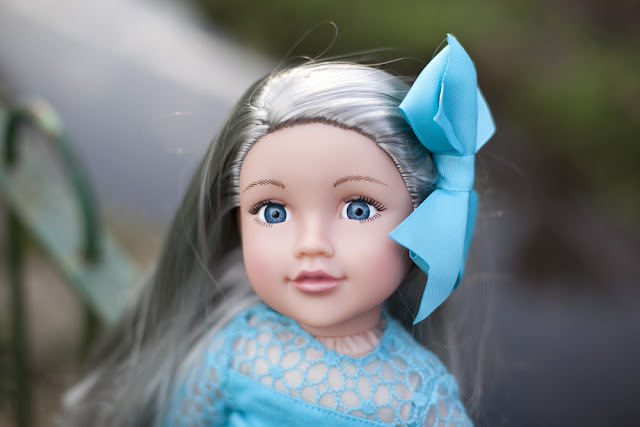 As a parent who loves to help Lily learn I am always trying to think of ways that the toys can be educational. Learning Resources toys always have many ways to do this and so I could teach Lily about different animals, sizes big and small, and also counting. 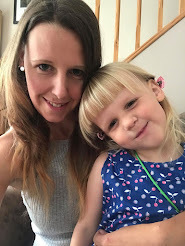 Lily really enjoyed telling me about the different animals and also telling me which was a baby and which was a mummy as she says. Although I did encourage her that some could be a daddy to. 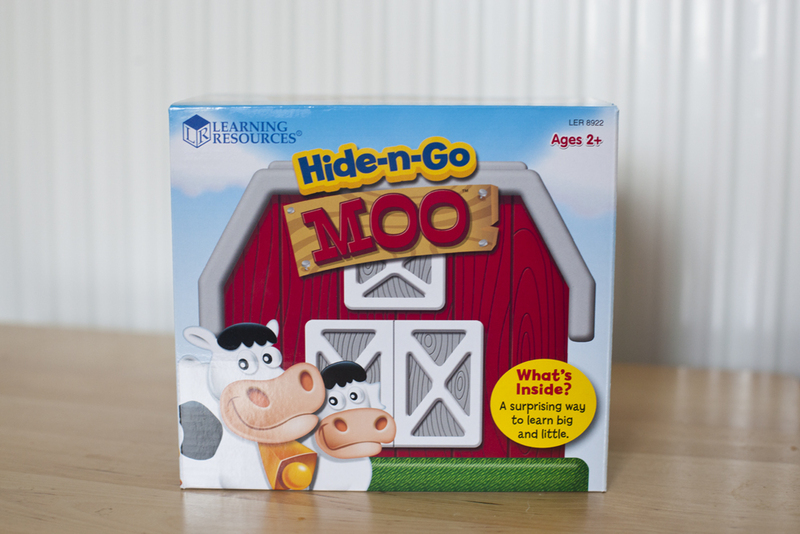 Hide-n-Go Moo is aimed at children 2+ and is RRP £22.70 and can be bought on the Learning Resource website. Lily owns a few animals but not all the farm animals and so this was great for her to receive. 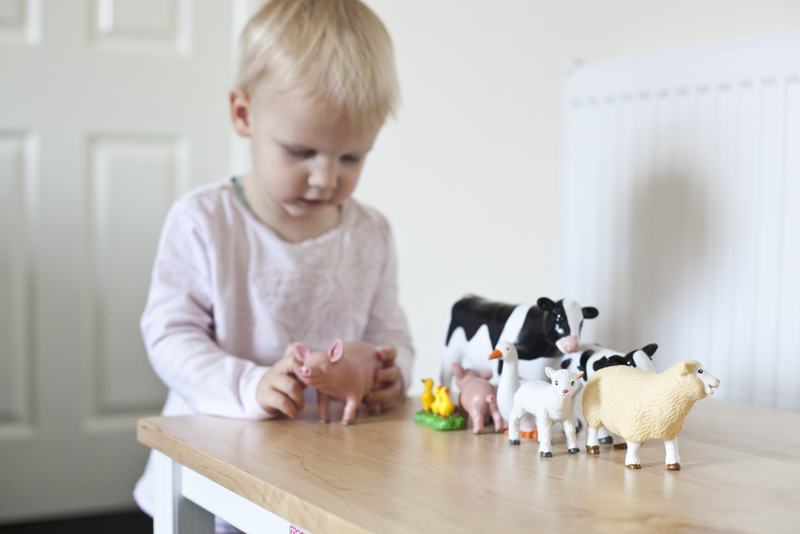 The set comes with A cow, pig, goose, sheep and all their babies. 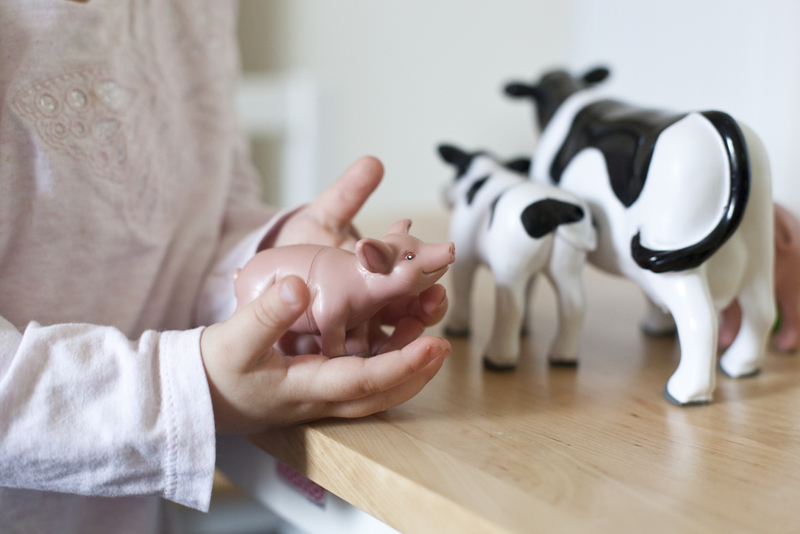 Just like all Learning Resource toys the animals are all of really good quality plastic. The fact that they are jumbo size makes it really good for little hands and with no risk of a child as young as 2 putting them in their mouth and choking. The word jumbo does make them sound like they are really big. But they are not. They are just of a decent chunky size. See here for the comparison of them in Lily's hands. Lily really enjoyed playing with the animals. Pairing them up with the babies and also placing them in a line. 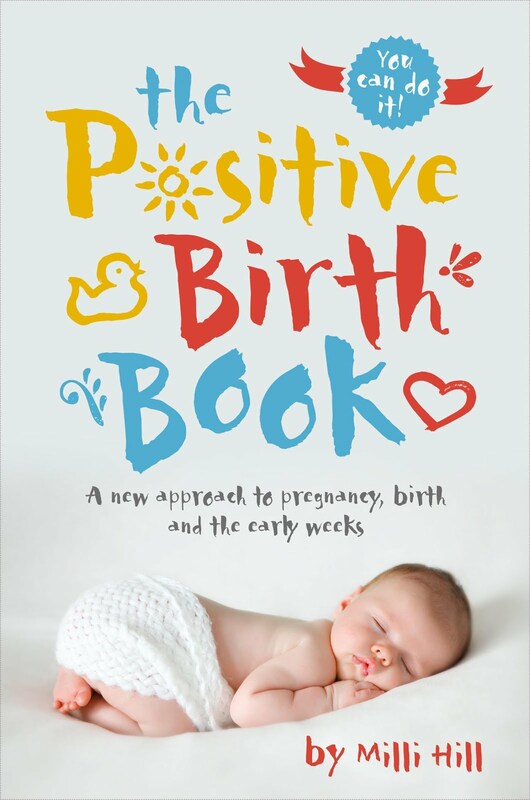 The animals are a great topic to talk about and so these are a great resource for learning about what the animals are called, what their babies are called and what noises they make. Having these toys was great because it actually brought to my attention that Lily was getting confused with the cow and calling it a horse. I thought that Lily knew it was a cow and so this was something we worked on over the next few days with the cow. Lily has been playing with them for over a week now and when I ask her what it is, she now says cow. 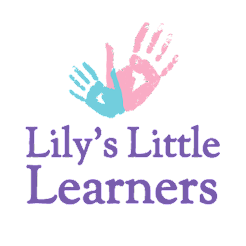 Its great that they have helped Lily learn something new. 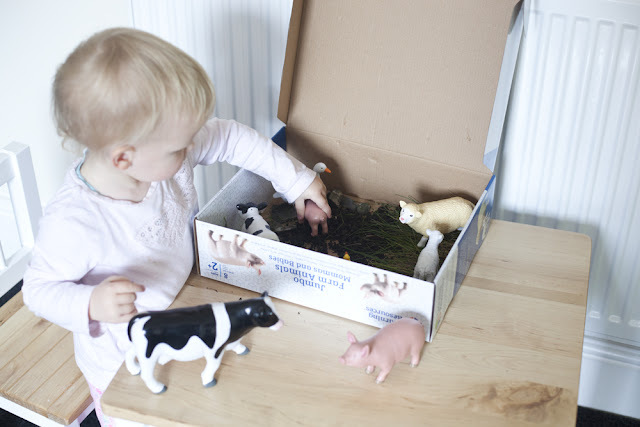 Another way we decided to play with the animals was by making a farm out of the box the animals came in. We went outside and collected grass, soil, and rocks. I then placed it all in the box like a little farm. Lily loved this and had the pigs jumping in the mud and the sheep eating the grass. It made a great activity to do with the farm animals and we then could have a discussion about where the animals lived and what the animals ate. It was also a great way to re use the box that the animals came in. The animals easily wipe clean to with a wet cloth or wet wipe. Its advised that they aren't dunked into water as they have little holes in them and so its great that they wipe clean so easily. 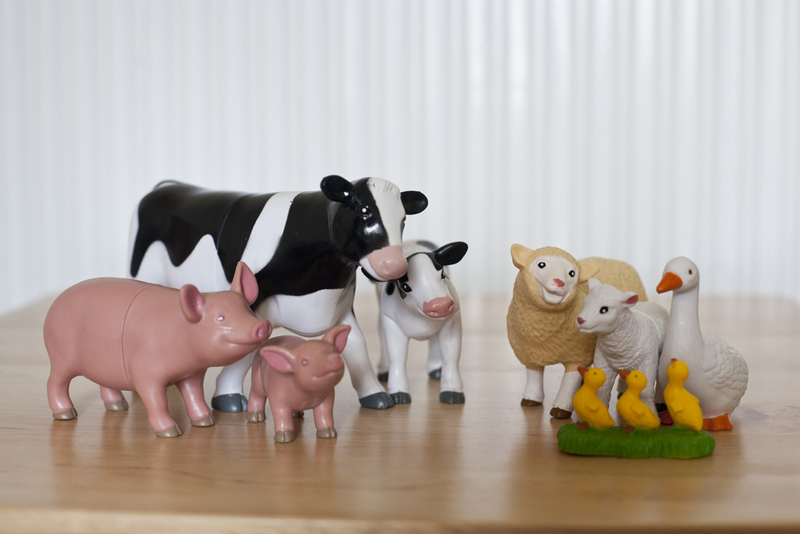 How would you like to get your child interested in the farm by winning these Moovelous Toys worth a total of £53. 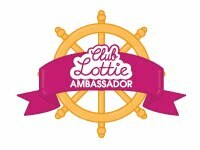 Enter on the Gleam app below for your chance to win. Lambs, as she has fed them a few times when we visit our local farm during the Springtime! My granddaughter's favourite farm animal is a cow. There is a farm near where my daughter & granddaughter lived, & my husband & I used to take our granddaughter to see the animals. We would buy buckets of animal feed for the animals. My granddaughter especially loved feeding the cows. You fed them by putting the food on top of the fence post, then the cow would stick out its tongue and scoop up all the food with its huge tongue. My granddaughter found this fascinating and we'd often use up an entire bucket of feed just on the cows. I'd guess that my daughter's favorite farm animal is a sheep. She loves Baa Baa Black Sheep and Mary Had a Little Lamb. he loves all animals but I think the Cow edges it because of all the mooing! Pigs because they oink and are cute. Sheep because they make baa sounds. 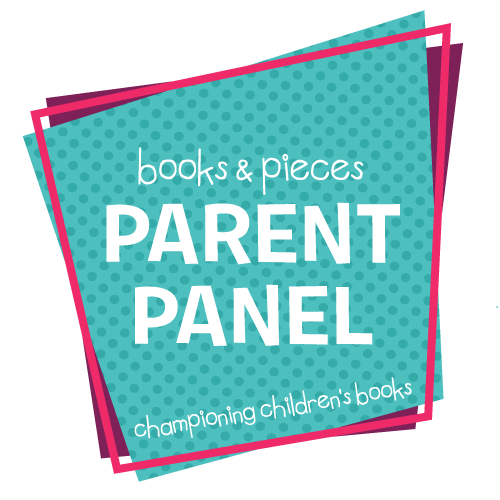 I don't have any children but would love to win this prize for charity, to go to Romania. SHEEP! - mainly due to my obsession with Shaun the sheep, LOL! MooCow as he calls them, cows. I think he likes the sound they make i.e. Moo. As well as them being easy to identify when seen in a field etc. My little grandson likes cockerels seems to be more interested in birds , geese, chickens ducks and swans. Chickens, finds others a bit scary. 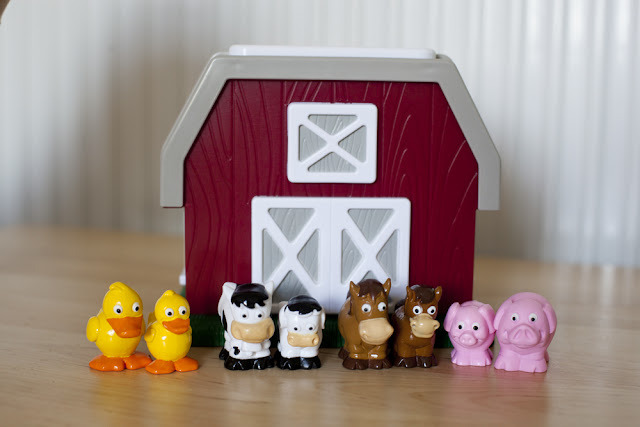 Ducks, we have a farm playset & my youngest loves putting the ducks in the pond! Pigs because they have so much fun walking in the mud! Cows .....because he has his own Highland cow & it eats potatoes out of his hand. I asked my daughter and she said sheep because they are cuddly and soft! Horses because they are huge and furry (apparently lol - Phoenix's answer when I asked her). My son like the Sheep especially at this time of year when they are lambing and Granfer has lots of tame lambs that need feeding. Alfie also enjoys shearing time and folding up the fleeces. They love sheep as we see them every day. She loves pigs as she thinks the noise they make is really funny. Pigs- I think only because they are pink and it is a bright colour! Goats - and he can be as cheeky as them! I asked my daughter what her favourite farm animal was and she said giraffes...!! Haha, she clearly needs this set! Pigs just because they make funny noises and movements. my girls love horses, not sure why, is just something they love seeing while we are driving. My son loves sheep because he has just learnt how to baa! My little girl loves all the baby animals at the farm as they are 'so sweet' as she always says. She likes looking after them. Lovely prize. My Granddaughter loves horses as her other Grandma has one & she goes to see it all the time. Cows because we have a lot of them in the fields near us. Ducks, my daughter loves the way they walk. They love many! I think cows are a favourite! Pigs but I have no idea why, think it's something to do with the oinking noise haha! We look after our friends chickens when they are on holiday and my daughter says she is their aunt so it's chickens for us! My nephew loves giraffes as his granddad bought him a life size one when he was born. That would be his favourite zoo animal! His favourite Farm animal is probably a cow at the moment. my twins love pigs, not sure why, probably because of their love for a certain character! My godson loves pigs. I think he just likes to make grunting noises. My daughter is absolutely fascinated by horses, she calls them 'gee-gees' and always gets so excited when she sees them in the fields around our home. We often go to visit them on our walks and they always come over to the fence to be stroked. Jayden loves the lambs. He also loves goats. We took him to a local farm where they let him feed them. He loved it! Sheep - probably because I love Shaun the Sheep so they've had to watch it too! My sons is a cow, I'm not sure why though, maybe it's because there are a lot around where we live. At the moment his favourites are lambs as he recently fed one with a bottle. My daughter loves pigs because they oink!